Jilted exes are looking to more technologically advanced ways of getting revenge on their ex-lovers and police departments don't know what to make of it. People have been calling domestic abuse hotlines and shelters with similar stories of feeling as if they were going crazy. One woman's air-conditioner would switch off automatically. Another woman said her front door's digital lock code would change automatically on the daily. Another woman told an abuse helpline that her doorbell would continuously ring yet no one was there. 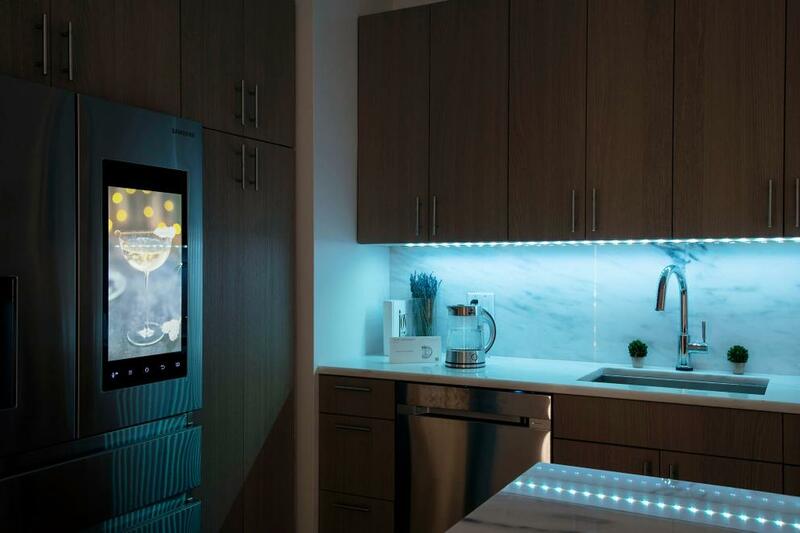 These are just a few examples of the modern "smart home" technology backfiring in a way that no one really expected. With everything from refrigerators, microwaves, speakers, thermostats, and webcams all connected to the internet, what happens when they get hacked? Well, to put it simply, your life becomes miserable. The New York Times interviewed more than 30 domestic abuse victims, lawyers, shelter workers, and police, all who say technology was becoming a means for harassment, monitoring, bullying, or outright revenge. Even when a person left the home, devices stayed and continued to be used to intimidate and harass the new owners. Victims and emergency responders alike are equally baffled when it comes to dealing with the new form of "digital" harassment on a very real world level. Erica Olsen, director of the Safety Net Project at the National Network to End Domestic Violence said, "People have started to raise their hands in training and ask what to do about this." Olsen has been reluctant to talk about the topic because "we don’t want to introduce the idea to the world, but now that it’s become so prevalent, the cat’s out of the bag." Most of the largest tech companies offering smart home products such as Amazon's Echo, or the Echo Dot. Other companies like Alphabet's Nest offer smart thermostats and lights that can be controlled remotely. Some homes even utilize smart blinds which can be operated from an app. You can imagine being with your new date and suddenly the lights come on and the blinds all open and all of your neighbors get a free look at your date's goods. Estimates put the number of smart homes in the United States at around 30 million, so if you live in one, make sure you don't give your ex the code to your wifi or the refrigerator. Just diable the wi-fi, duh! Anyone dumb enough to buy these things deserve this. How could they be so stupid as to know that they wouldn't get hacked? After all, who hasn't had their computer hacked? Putting your whole house on the web is just asking for this kind of abuse. People who don't think get kicked out of the gene pool. Though not often enough. Gosh, if ONLY somebody had foreseen, and warned of this!